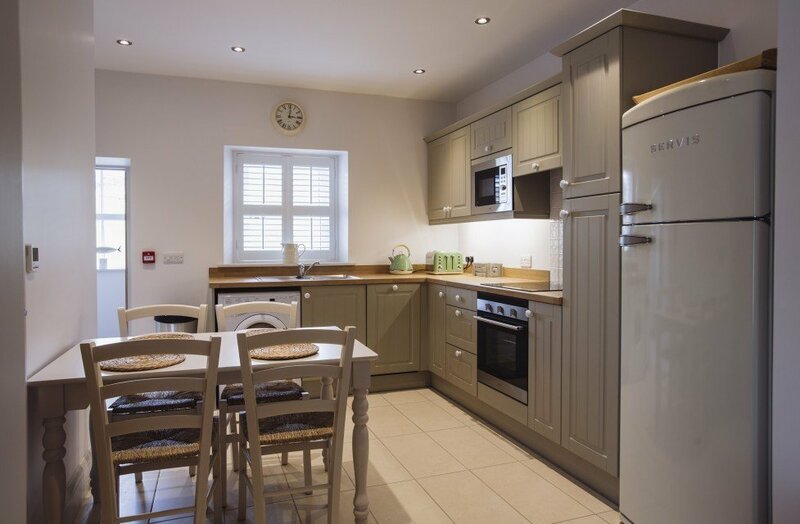 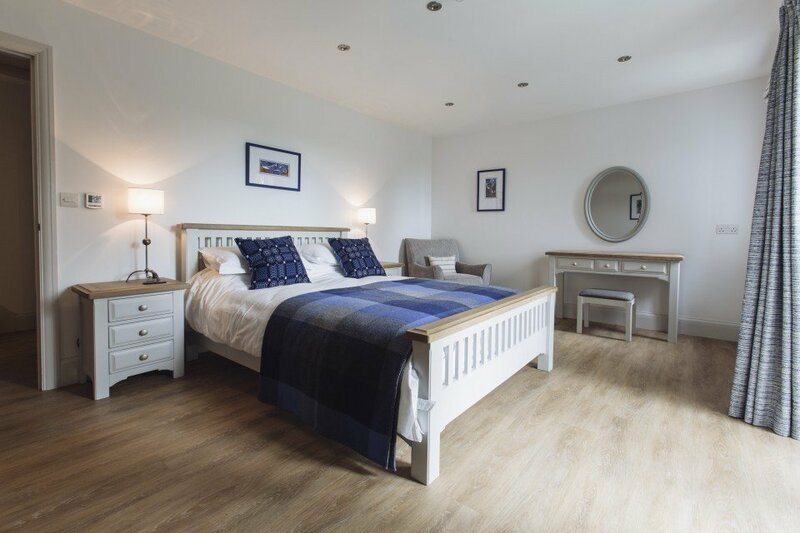 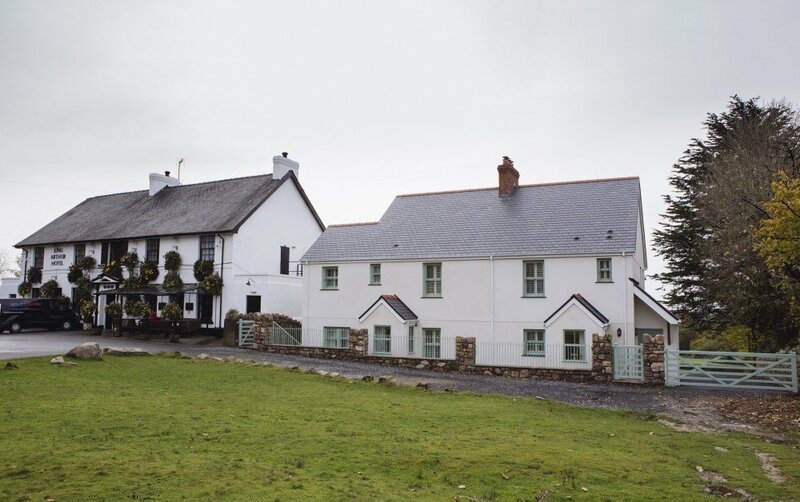 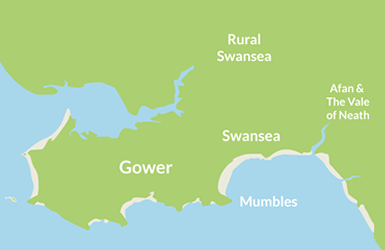 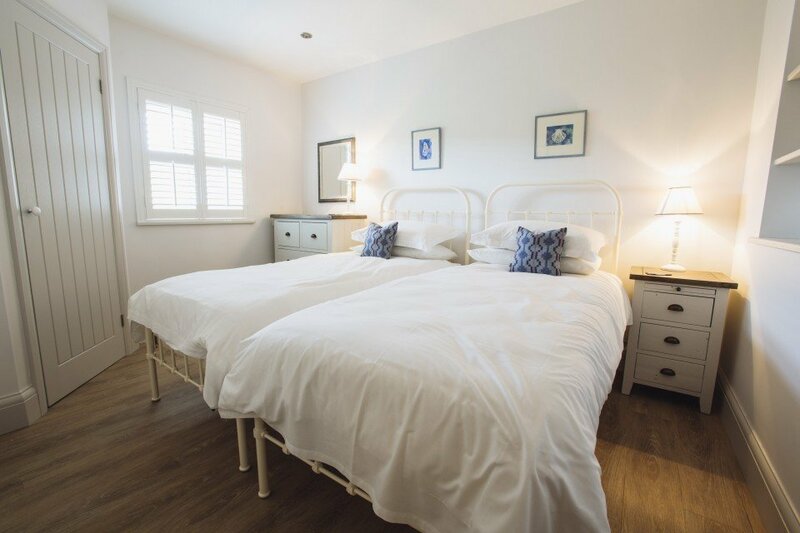 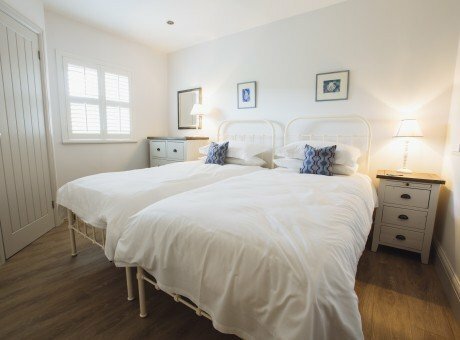 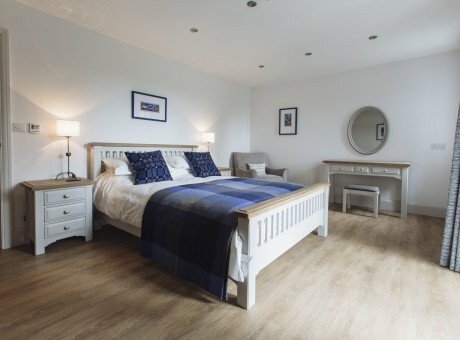 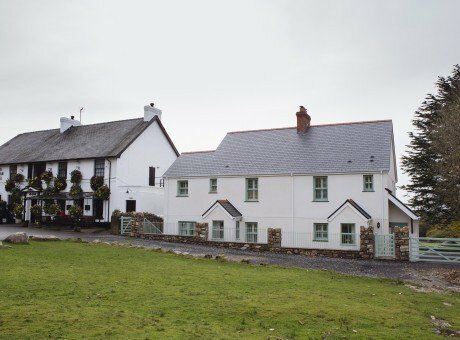 The cottage apartments are ideal for families, groups of friends, dog lovers or couples looking for a relaxing break in this stunning area of outstanding natural beauty with award winning beaches all in close proximity. 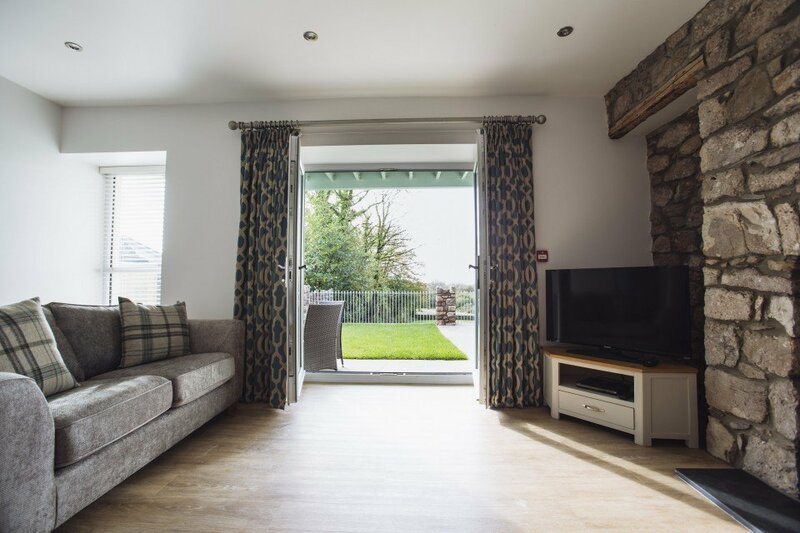 Rent either a 1 or 2 bedroomed holiday cottage apartment, all beautifully decorated in a country coastal style with its own private entrance, terrace or balcony and views over the village green and surrounding countryside. 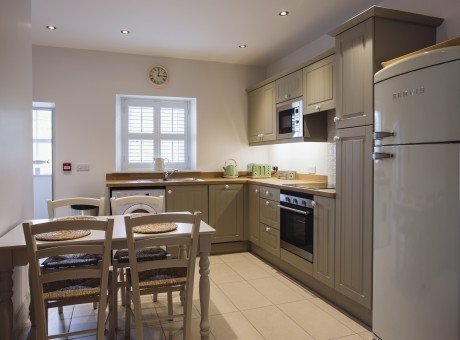 There is a car parking space per apartment available to the rear of the building. 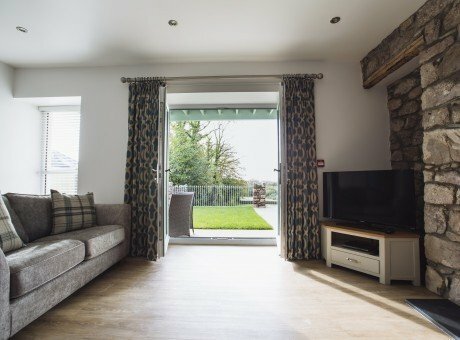 Each apartment has a spacious, comfortable sitting room with a gas log effect fireplace and a fully equipped kitchen with fridge/freezer, dishwasher & washer/drier. 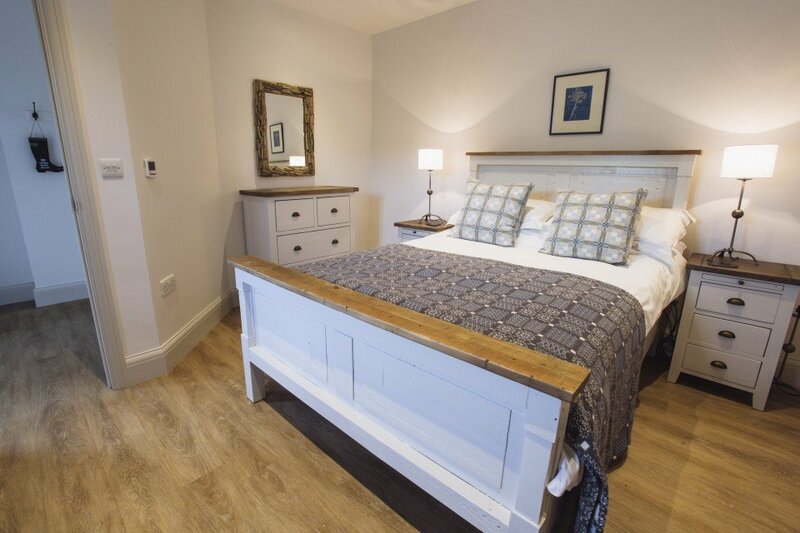 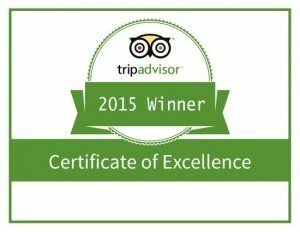 Facilities include a flat screen TV, DVD player and Wi-Fi throughout. All include towels & linen.